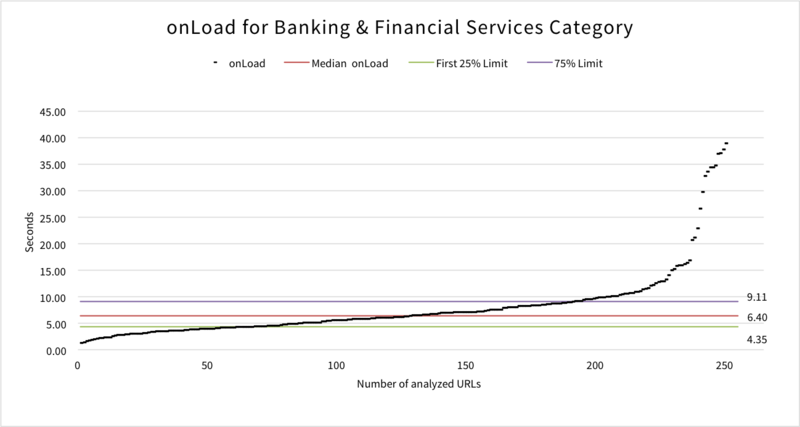 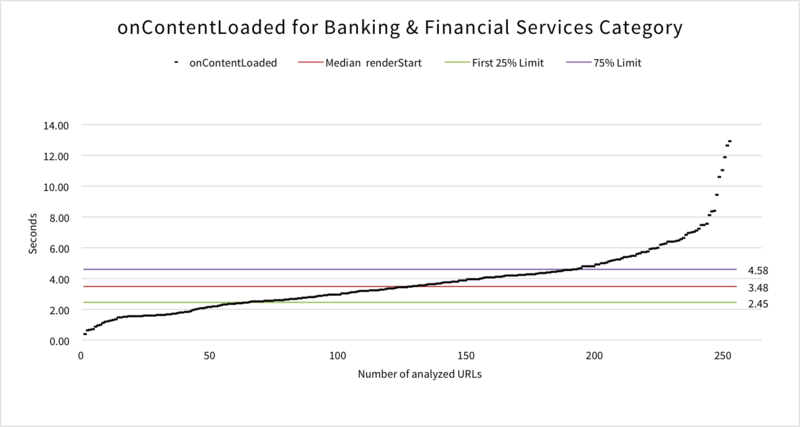 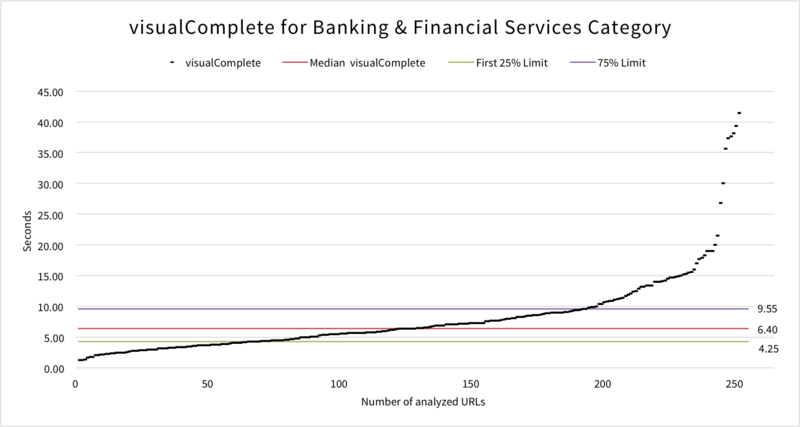 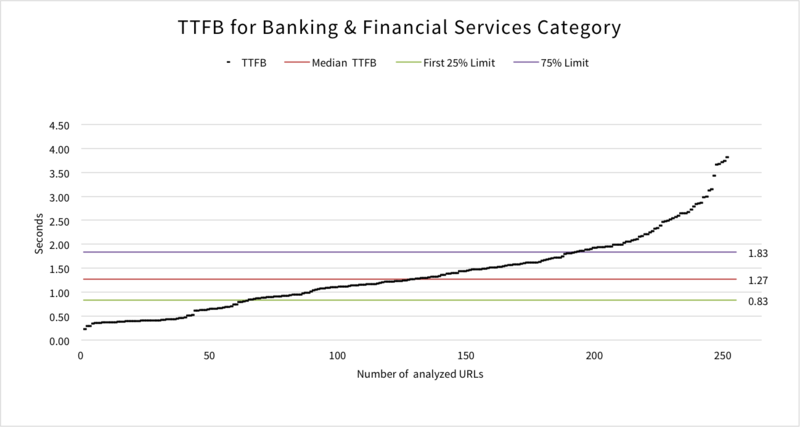 The Banking & Financial Services category constitutes 5% of the UK Top 5,000 websites in this Mobile Site Speed Benchmark, i.e. 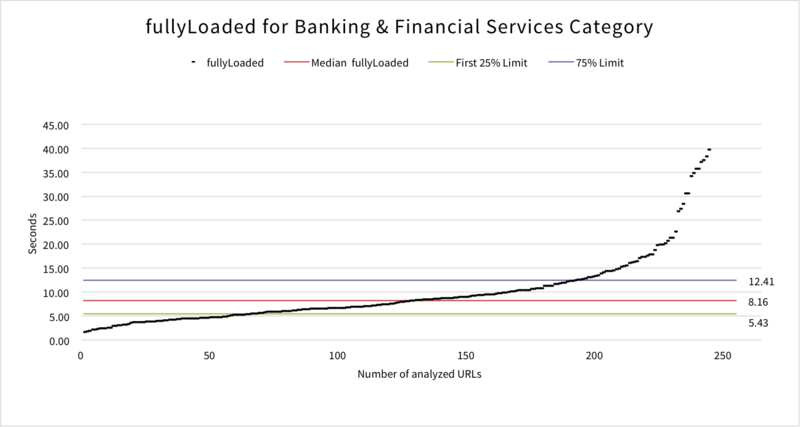 255 URLs. 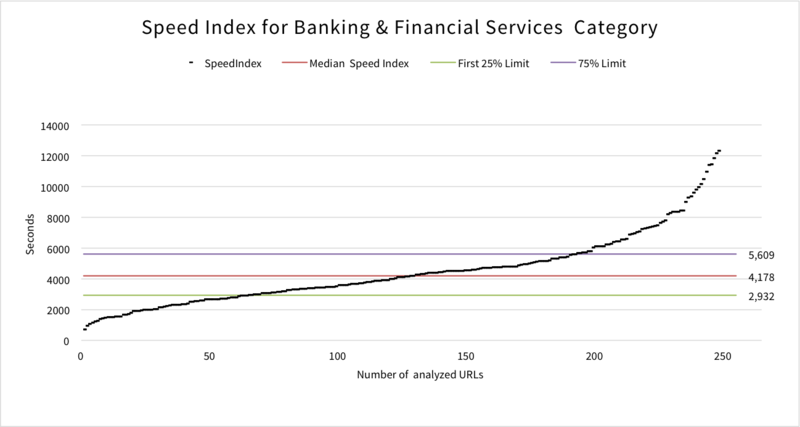 This category is in 8th place for average Speed Index out of the 12 categories. 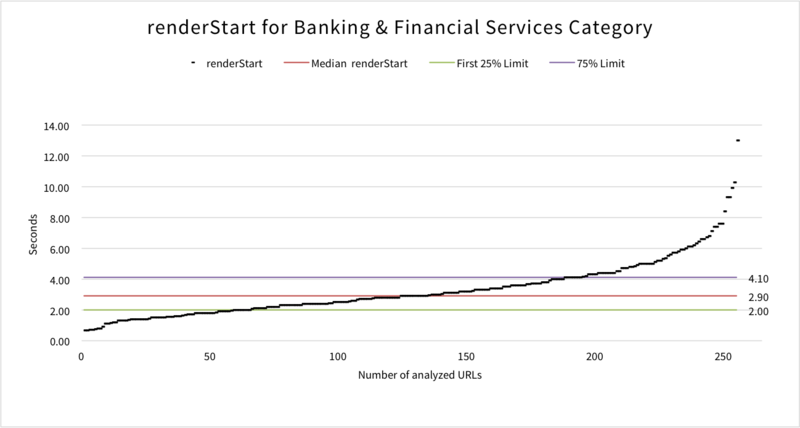 Sites in this category include: Halifax, Bank of Scotland, Experian, Equifax, Moneywise, Barclays and Visa.